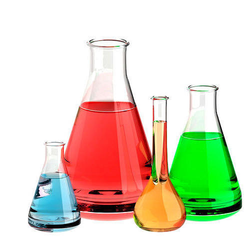 We are offering a range of textile chemicals. Which includes textile softeners, textile binders, textile auxiliaries, dispersing agent, pigment paste, wetting agent, pigment emulsions and viscosity improver. We offer the wide range of Textile Auxiliaries and finishing auxiliaries. 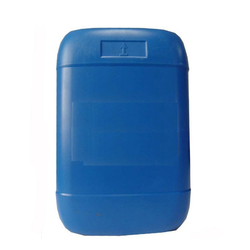 We manufacture Transparent Wetting Agent used for textile industry.